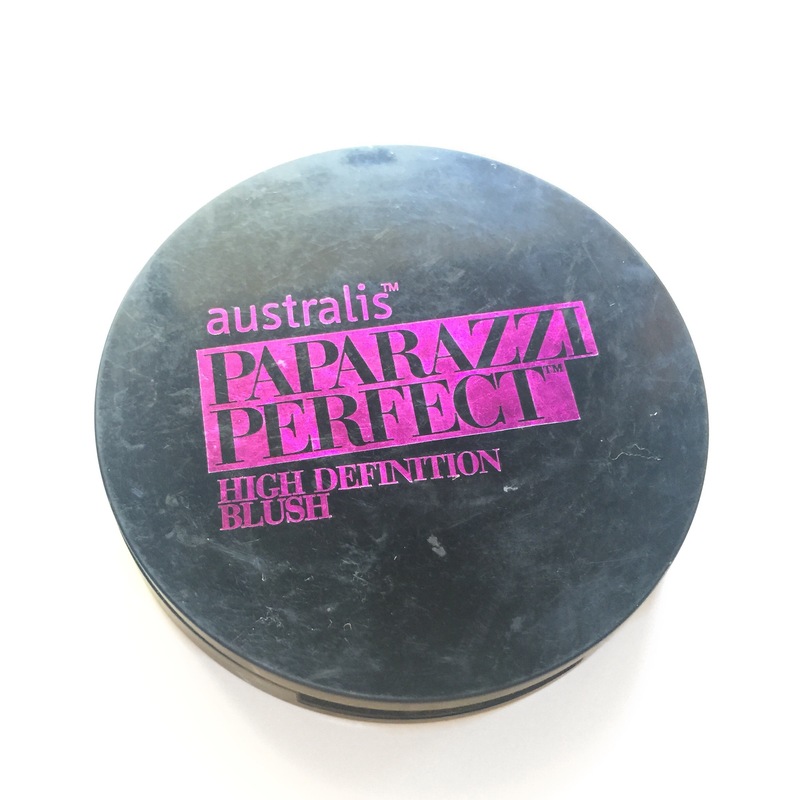 This post is going to be a long one but it includes every single blush I own. 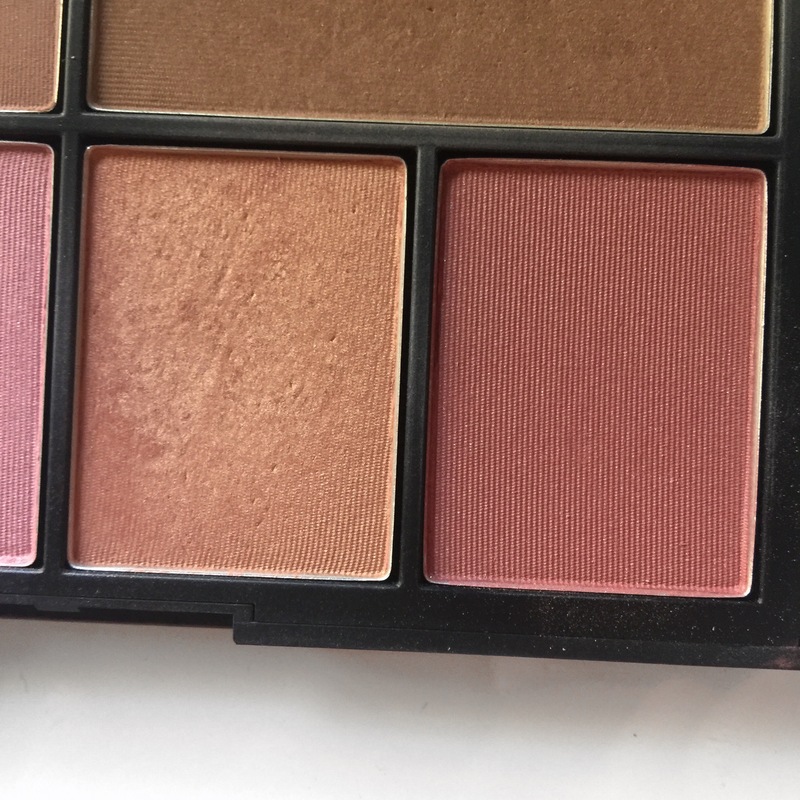 Which may be way too many for some people or not enough but I’m happy with my collection and through this collection I found my perfect blushes, so keep reading to find out which ones I can’t live without! As soon as I saw these on social media I knew I needed them all so when Australis were having 50% off on their website I grabbed them all. 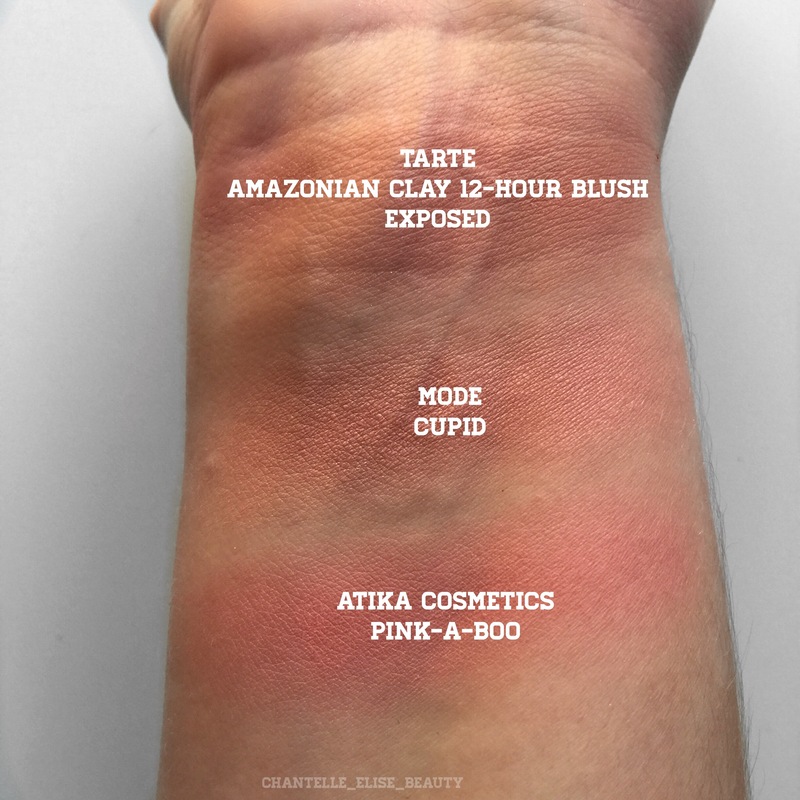 These blushes are perfection! You only need the SMALLEST amount on your brush as these are the MOST pigmented blushes I’ve come across so a little goes a long way. 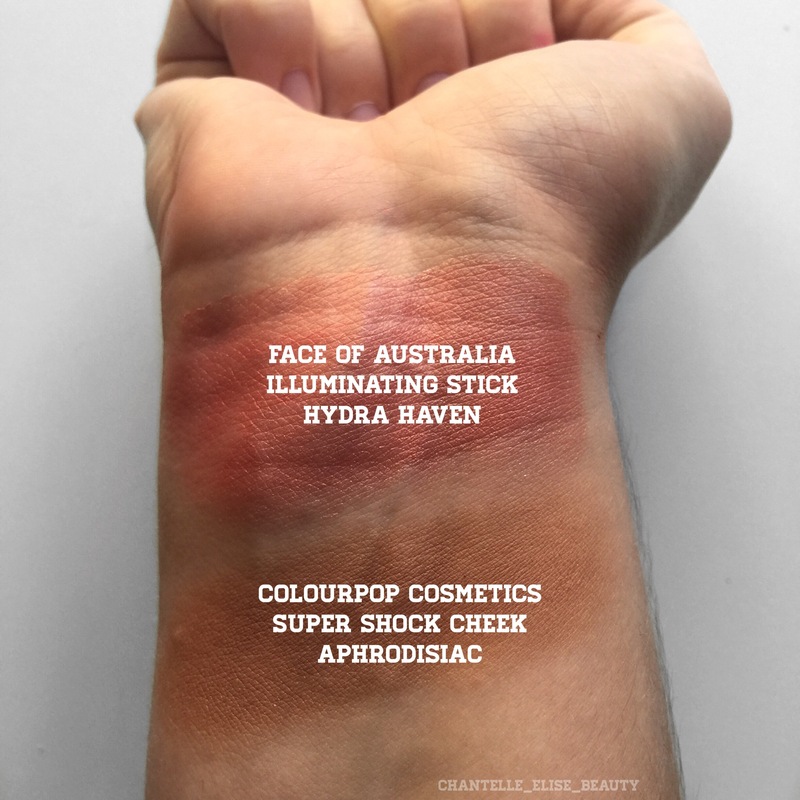 My favourite shade in the Show Some Cheek range is definitely Ablaze! I’m obsessed with it!! I won this in a giveaway on Instagram and I’m so lucky I won because this palette is stunning! I especially love how it has a mini Eta brush in there, which I don’t actually use with this palette but with my Laguna Bronzer and love it! Ps. I could have the shade names wrong as it isn’t very clear on what the shades are called in order. 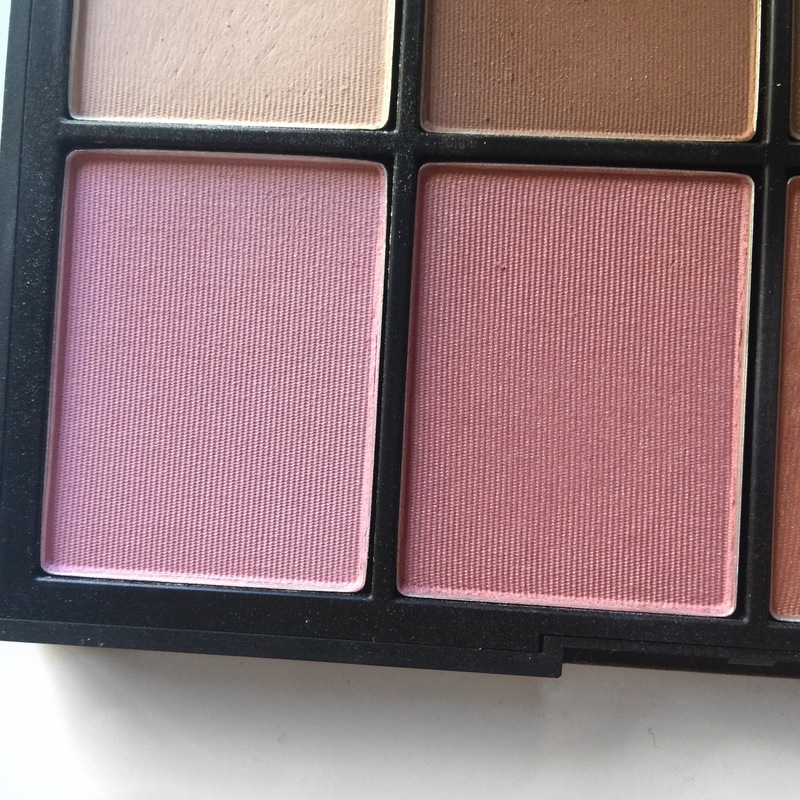 As you can probably guess my favourite in this palette is the peachy shade ‘esoteric’. 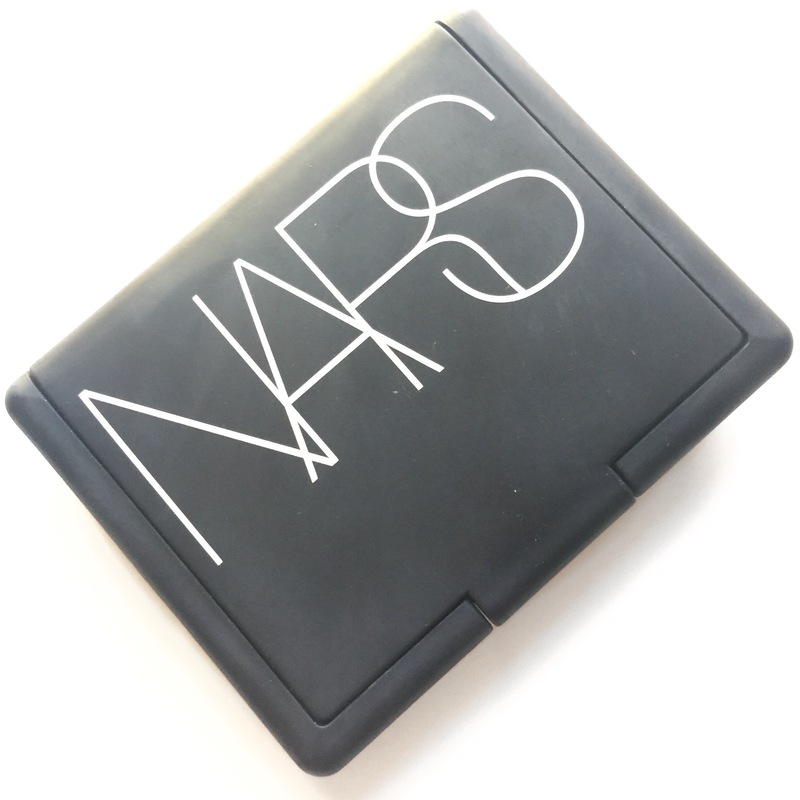 NARS blushes would have to be some of my favourite as they have the perfect amount of pigmentation to create the desired flush of colour on your cheeks and they all blend out beautifully on the skin. This palette was worth every cent! 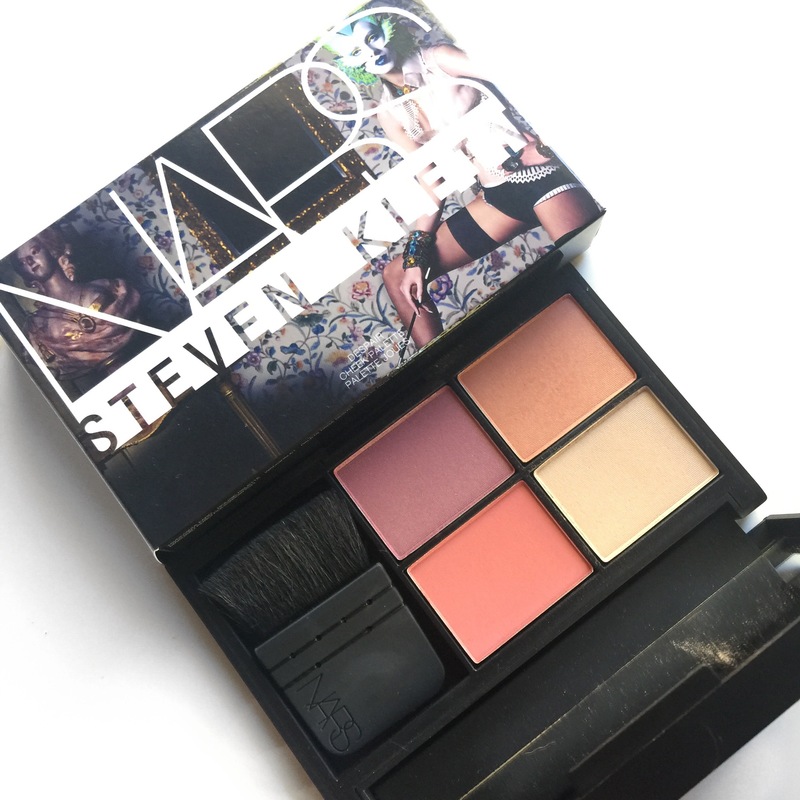 It is the perfect cheek palette and is a must have for me when I travel. 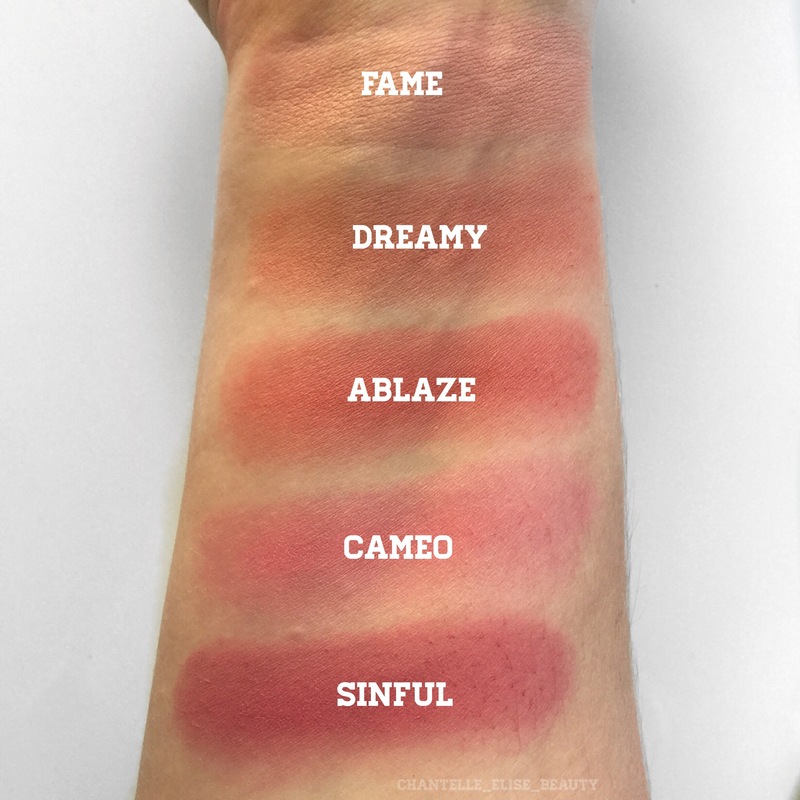 I’ll just be talking about the blushes in this post but everything in this palette is PERFECTION! I’ve used this palette so much and it looks like I’ve barely touched it! 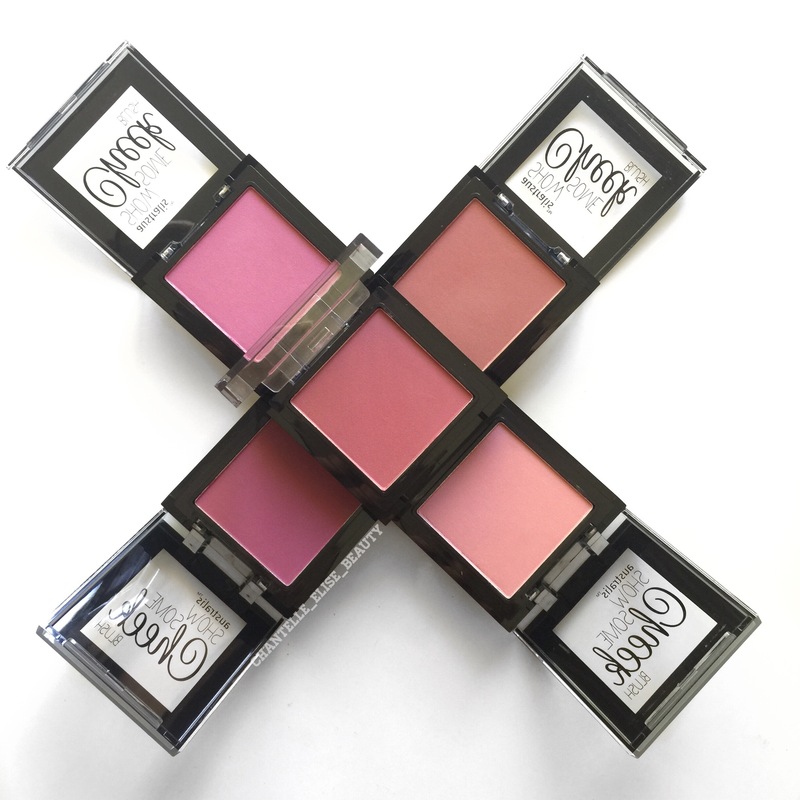 These blushes really do last forever! 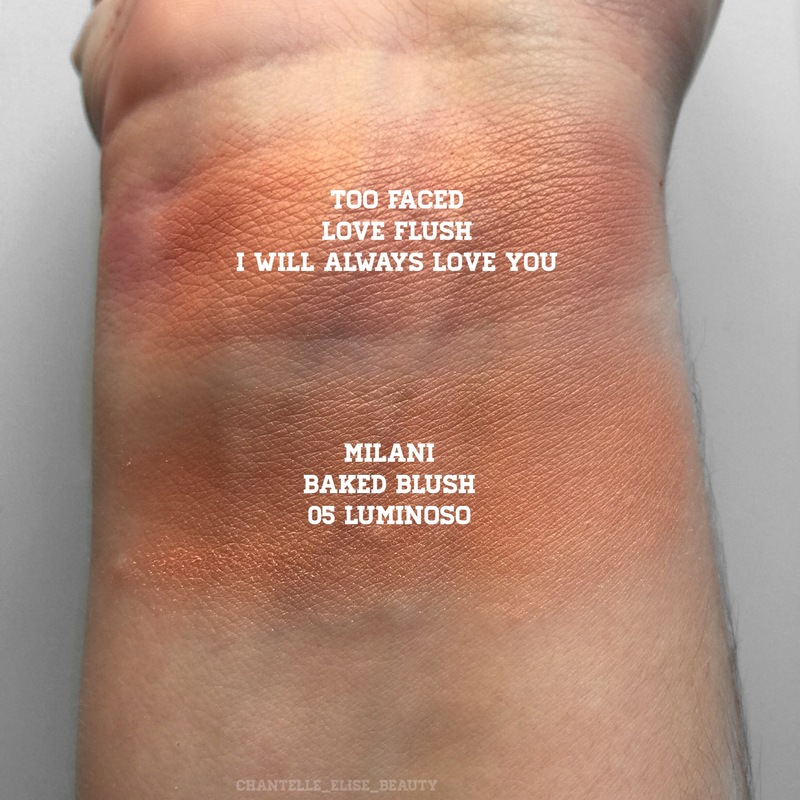 These shades are absolutely stunning! 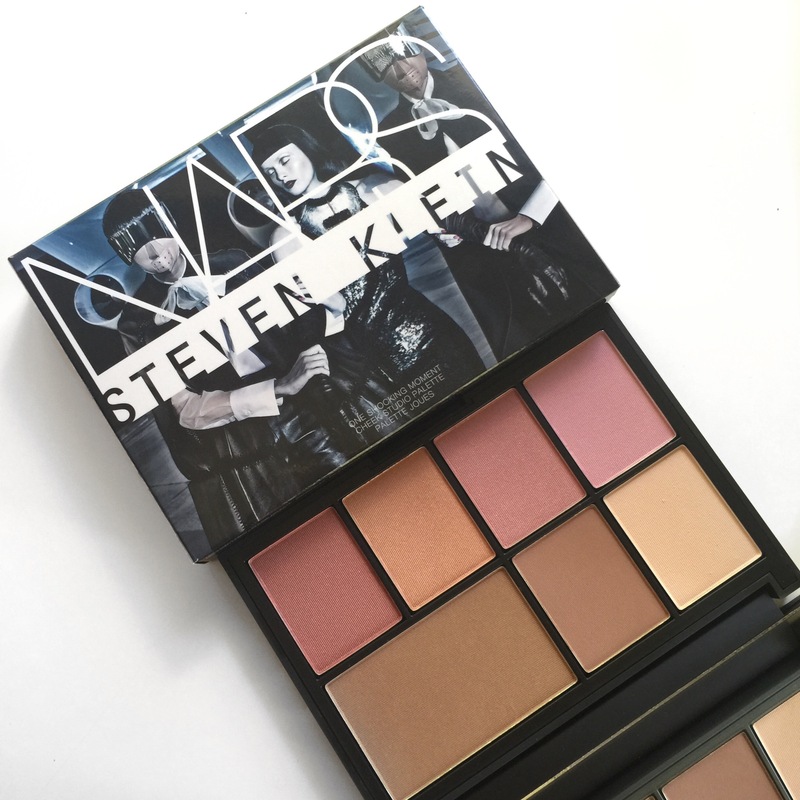 And again my favourite shade in this palette is ‘Luster’ which you can purchase as a single, which I will be doing as soon as I run out of this one. 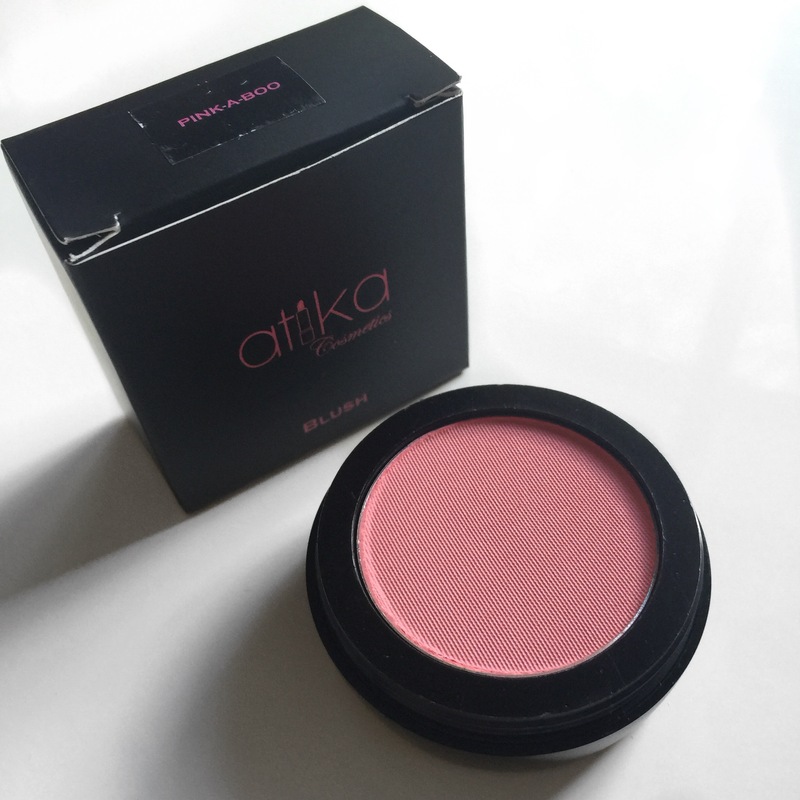 This blush is the first blush that I brought early last year when I wanted to start using blush in my everyday routine. 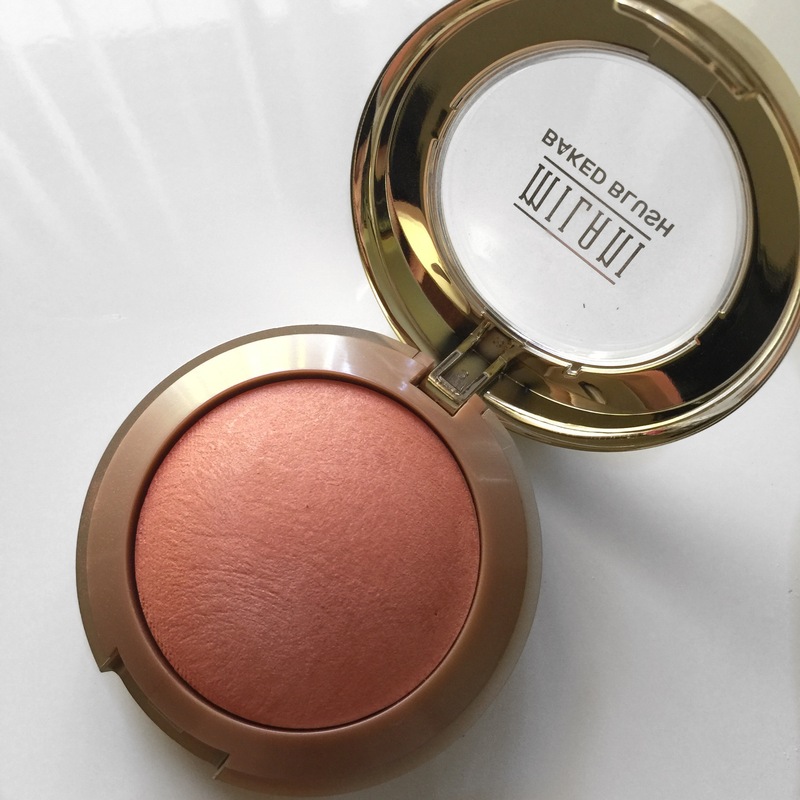 I never really used blush till then. I mean look at that colour! 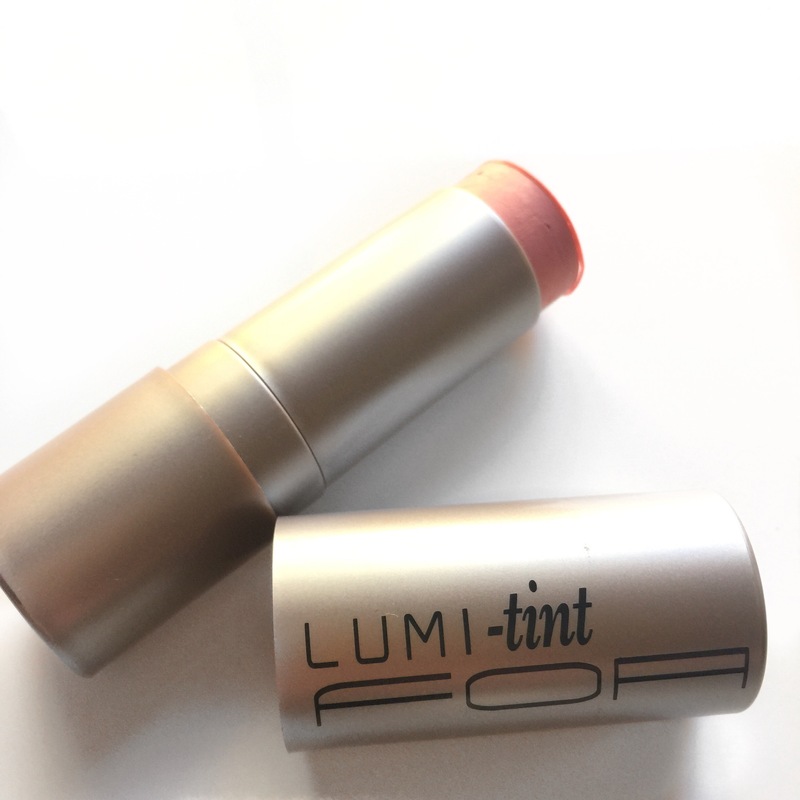 It’s the perfect peach/coral shade with gold reflect. 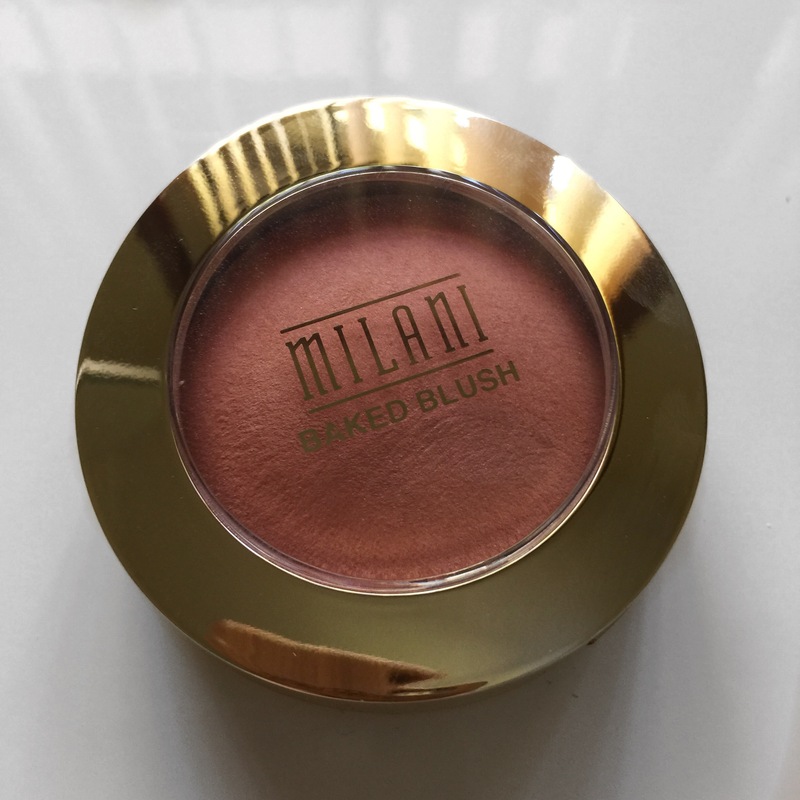 It compliments so many skin tones and is a must have in everyone’s makeup collection. 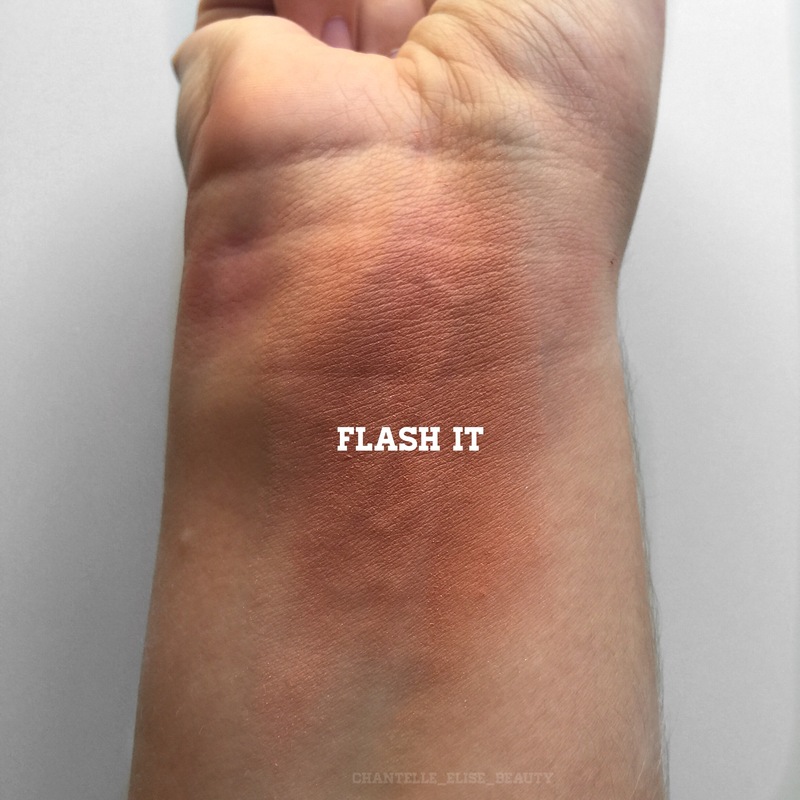 To be honest I don’t reach for this blush at all. 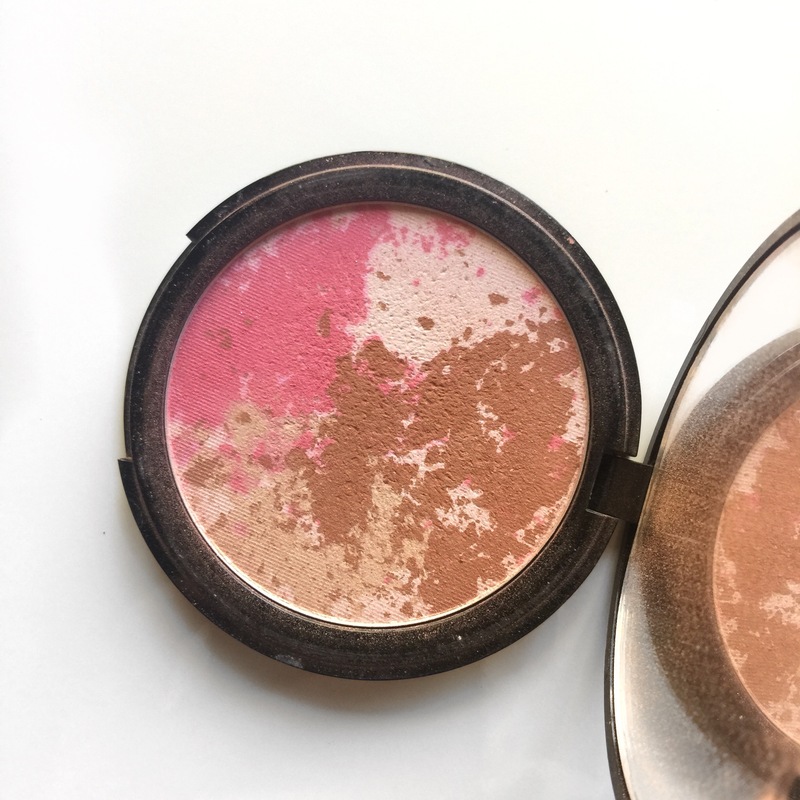 I’m not the biggest fan of cream blushes. 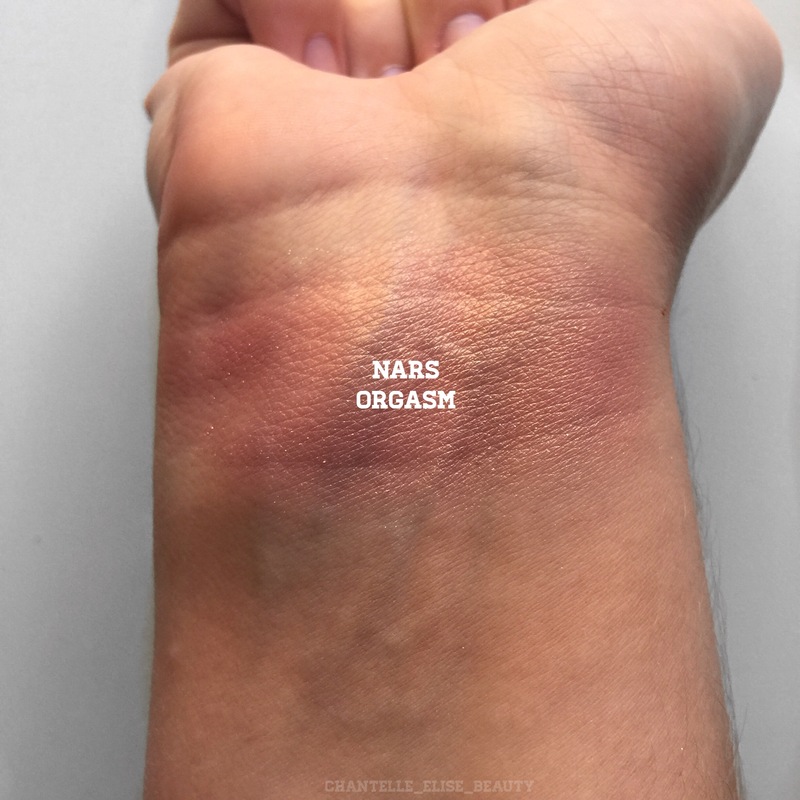 I don’t know why I just prefer powder blushes but it is a really nice colour. 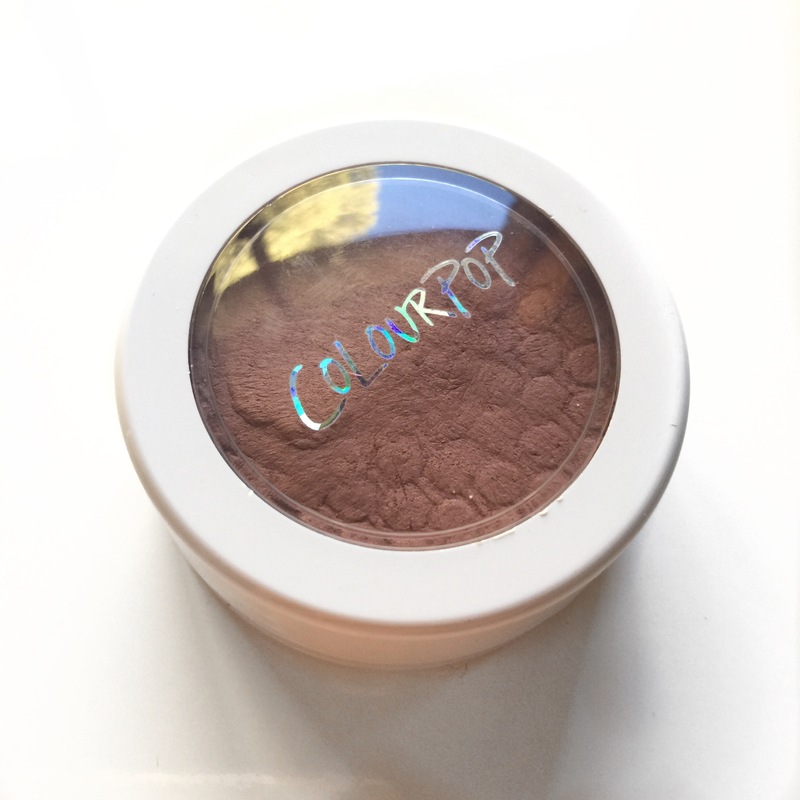 I originally get this blush from colourpop as they hadn’t released Bronzers at that time and wanted a shade that I could use as a bronzer/contour. It is a good shade for that but again don’t reach for this as much as I should. 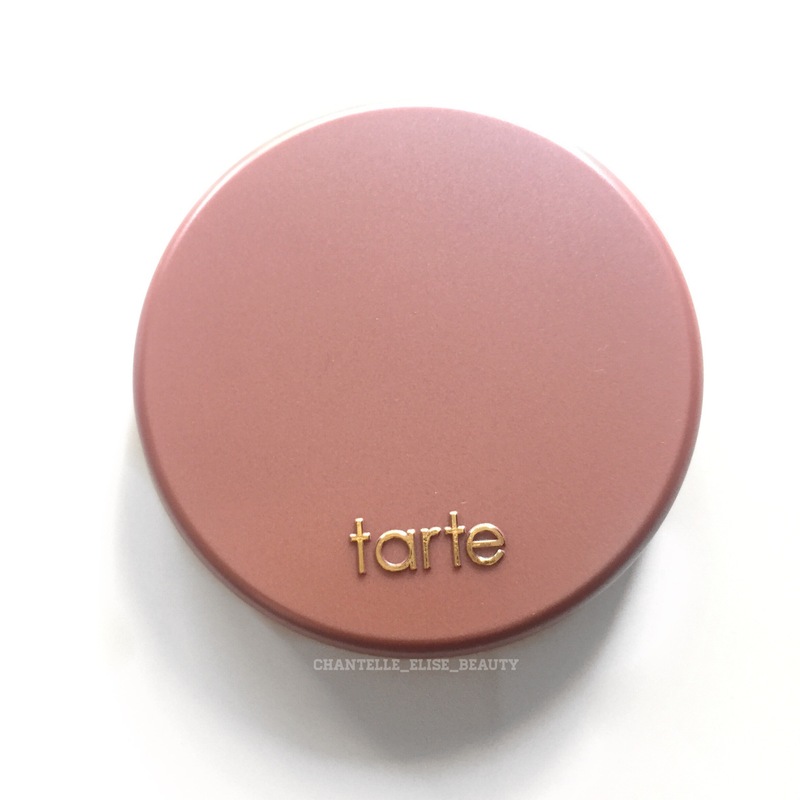 This blush blends out so well and sits really well on the skin, so I definitely need to get myself some more Tarte blushes! These are only $2 or $3 at Coles supermarkets and for the price they aren’t bad. It can get pretty intense pretty quicksilver you don’t need much on your brush. 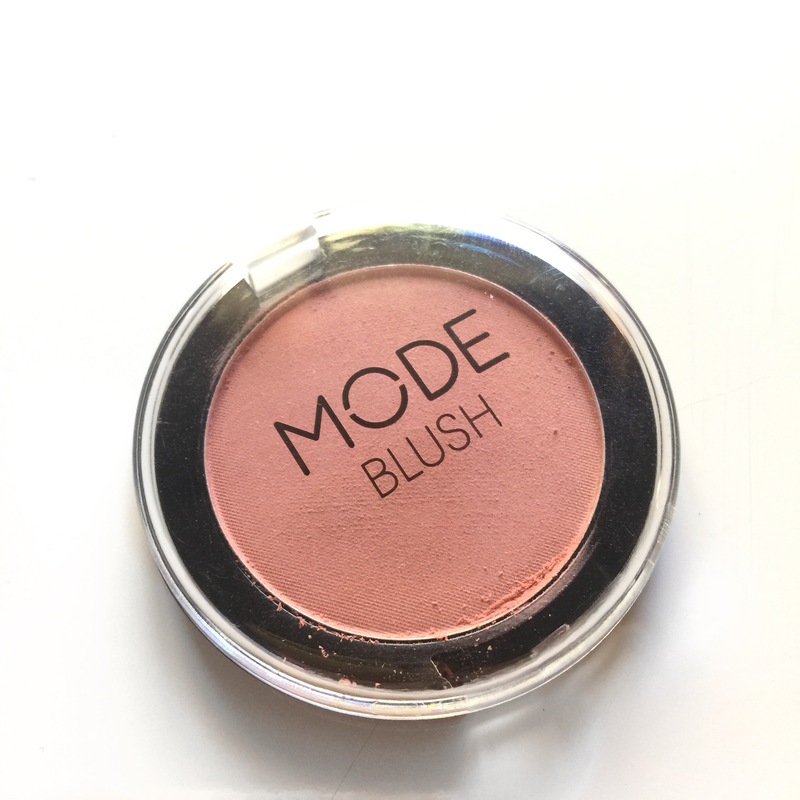 I don’t reach for this blush a lot as it’s not a colour I would usually go for and is too pink for me but does have really good colour pay off. This one is an oldie that I’ve had in my collection forever. The colour is absolutely stunning. To be completely honest when I saw that these were going to be released I wanted one just for the packaging. The packaging reminds me of the little Polly Pockets that I had as a kid and I love that! 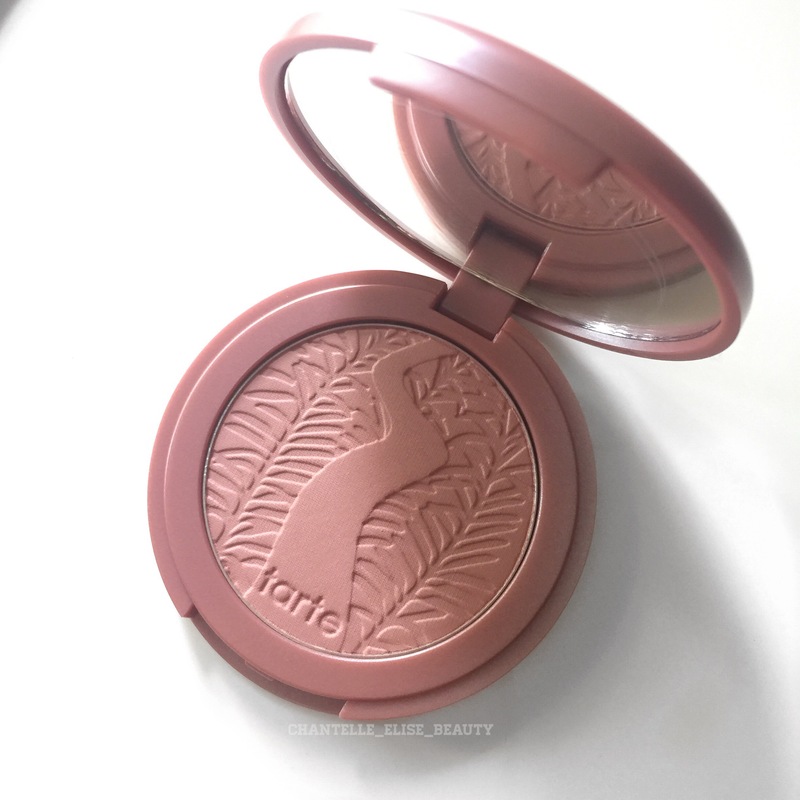 Everything about this blush is perfect! 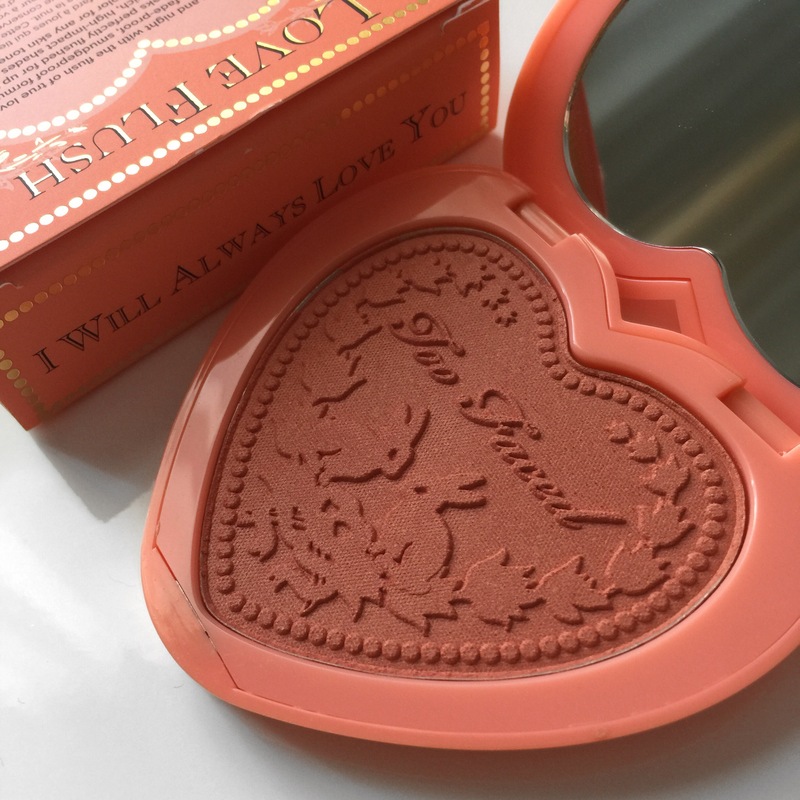 The packaging, attention to detail, shade colour and formula are all amazing and when this blush runs out, I’ll be racing to my nearest Mecca Maxima to pick up another one. 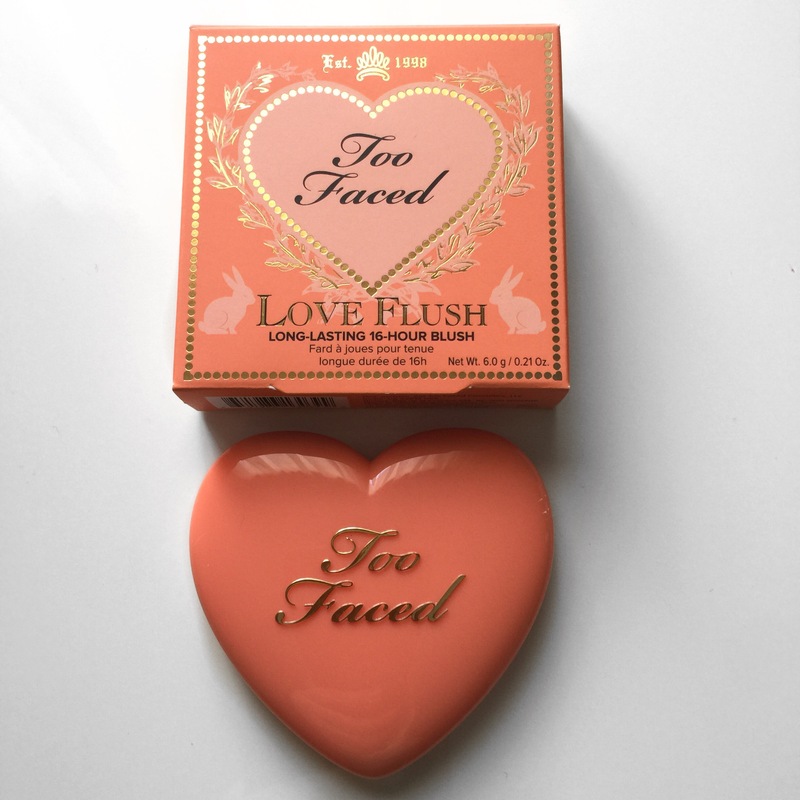 This is definitely a cheaper alternative to the Too Faced blush in I will always love you but it’s just as good and I use this blush aaaalllll the time! If you are fair like me this HAS to be in your collection! Well that’s my entire Blush Collection I hope you enjoyed. This post did take a long time so I’m not sure how often I’ll be posting more collection posts but I’ll try to get them up as often as possible. 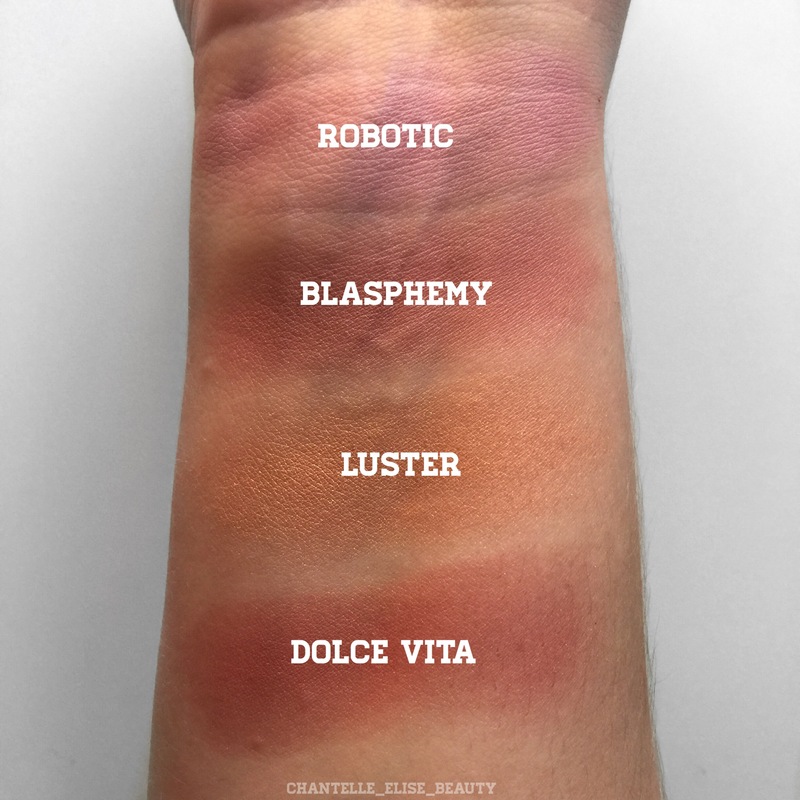 Please leave in the comments below what your must have blushes are!